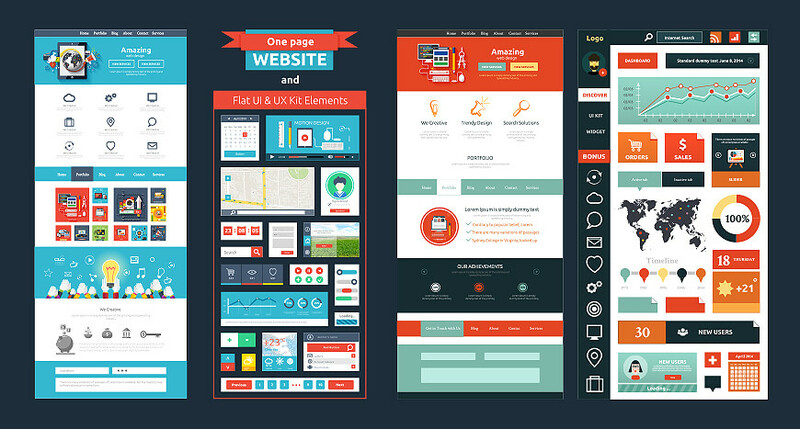 Everything evolves through time, as did web design. World Wide Web pages weren’t always filled with such flashy fonts and bright images, as they are today. While design and coding were always connected, it rises a question, as to, how come designers can’t write code and developers don’t know design, how did these two become separate fields in the first place? Nowadays, it’s hard for everyone to imagine a world with no cellphones, no computers, no internet and no other modern-day gadgets. But, we know as a fact that time existed and when internet was created, it wasn’t the thing that took people’s precious time, it didn’t hold that big of a place in people’s everyday lives. Most people don’t even know what first web pages looked like. 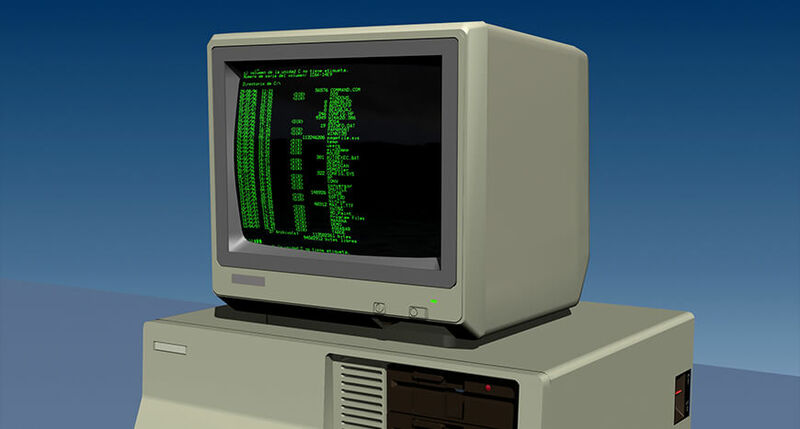 The start of web design history is also the start of a computer, which to that time was described as a typewriter connected to a TV. It had a black screen and green symbols, so just a few monochrome pixels. The whole “design” if we can even call it that, was made by letters, symbols, punctuation marks and tabulation (tab key). The creation of web browsers that could display images was the first step to making website designs a bit more complex, and in addition to just images, it gave web developers some space to develop something else, something like tables. 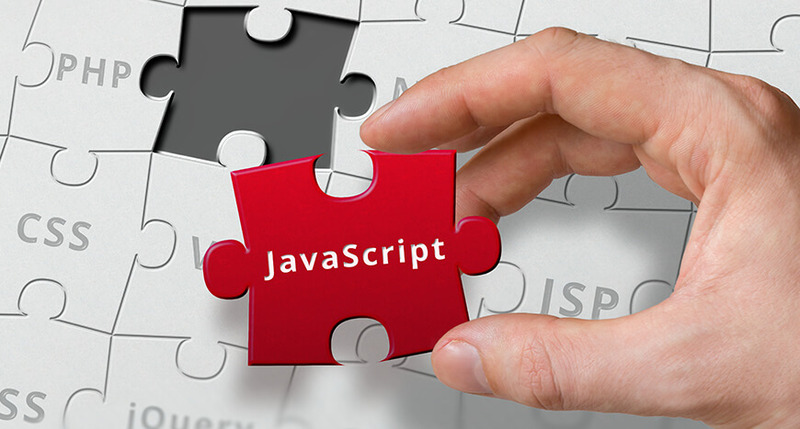 The concept of tables, that already existed in HTML were the easiest option available to structure information. The main purpose of tables was to display and structure numbers, despite, it was still a common method to update webpage designs. Developers were provided with fancy designs and it was up to them to figure out how to make those designs work, so they used tables, because they could align things vertically and define them by pixels and percentages. 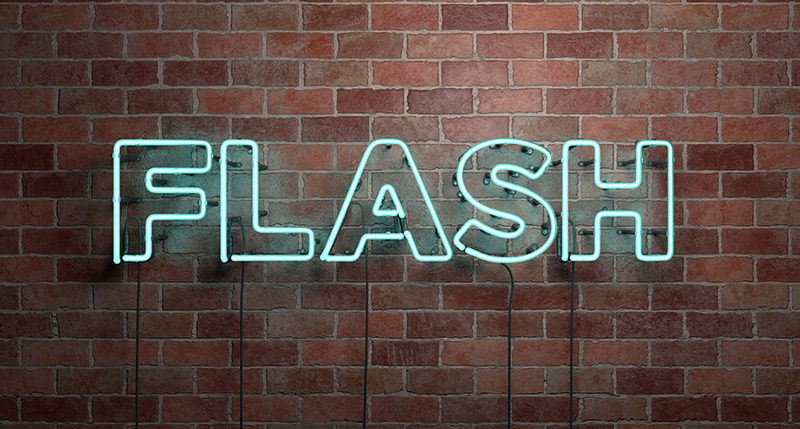 Flash allowed developers to break free from the limits of that time’s existing web design. After the birth of flash designers experienced a freedom of choice, that was never seen before- they could make any shapes, animations, layouts and fonts-all with the help of this one tool. Flash, however wasn’t too open to search and consumed a lot of power, which is why Apple decided to abandon it and thus, made the first steps towards Flash’s demise. 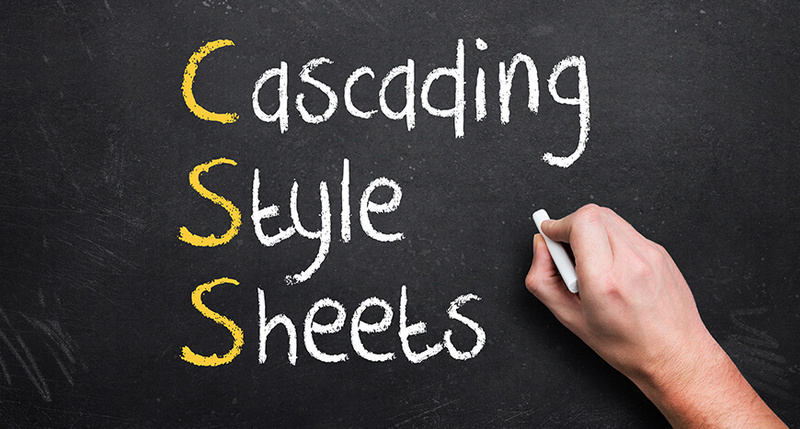 Two years later, when Flash was all the rage, a better approach to structuring design came along- Cascading Style Sheets(CSS). The basic idea was to separate the content and the presentation, so the formatting was in CSS and the content in HTML. This sensation had some downfalls as well, like the time it took some web browsers to fully support it, so most of them had a hard time adapting it. 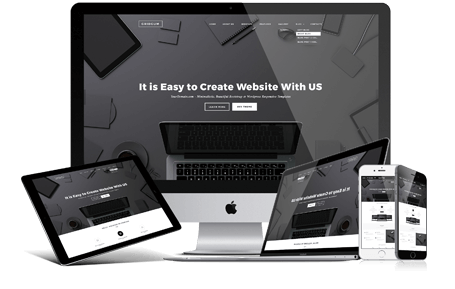 If one overlooks the whole history of not only web design, but internet browsing in general, it becomes quite apparent that all of these developments were made during a short period of time. It’s like having whole history shrunk into a small time period, but in this case it took exactly that much time to make these advancements. If we judge by the past and consider that we are looking at a newly created industry, we should await some pretty awesome innovations in the nearest future.